“In the early summer of 1956, 23 year-old Colin Clark, just down from Oxford and determined to make his way in the film business, worked as a lowly assistant on the set of “THE PRINCE AND THE SHOWGIRL”, the film that united Sir Laurence Olivier with Marilyn Monroe, who, whilst shooting, was also on honeymoon with her new husband, the playwright Arthur Miller. 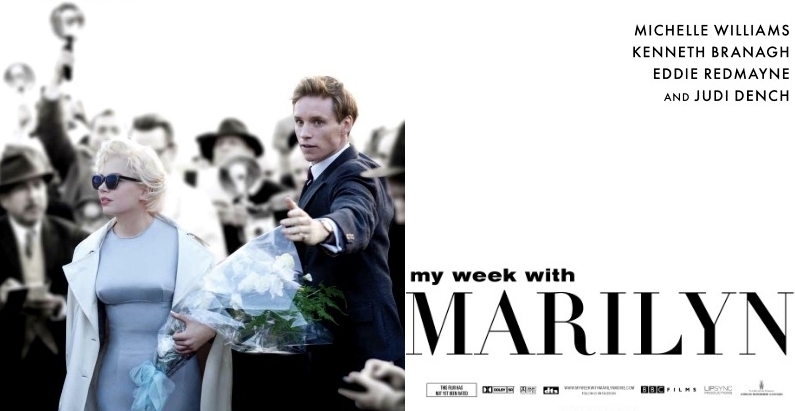 The movie My Week With Marilyn is directed by Simon Curtis. It will hit theaters on November 4, 2011.